Drawing on over 35 years of experience, Superior Security provides event security services to include consultation, and protection for large-scale events such as trade shows, concerts, outdoor festivals, and sporting events. 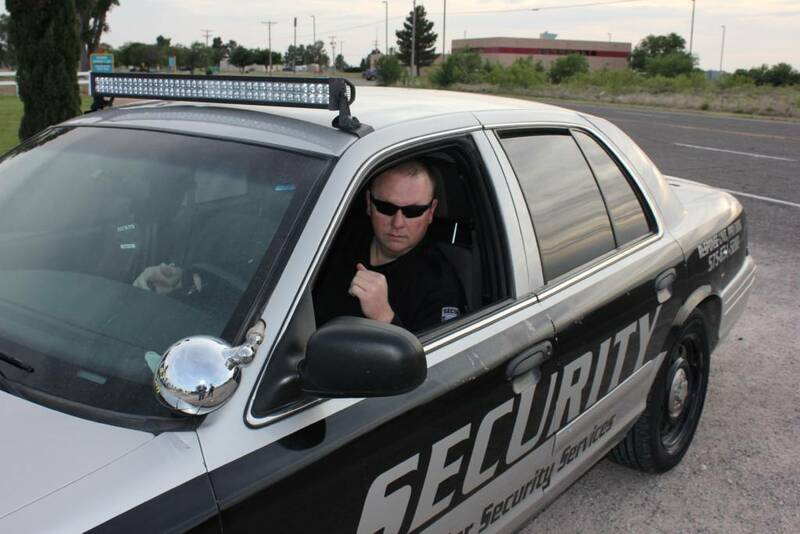 We also provide uniformed security for smaller-scale events such as weddings, quinceaneras, town hall meetings, and conferences. Our staff focuses on the safety of you and your invited attendees. We can control access at entry and exit points. Per request we conduct security searches of persons or carryon items. We maintain crowd control, and provide prompt response to unruly situations. Superior Security analyzes each engagement and provides specialized services ensuring your event remains orderly, safe, and plays out as intended. Events present distinct security challenges based on the unique requirements of each event’s program and location. Superior Security begins each commitment with client meetings to carefully review event security needs at each stage: event–set up, attendance capacity, alcohol rules and expectations. Based on our findings, we develop a meticulous event security plan and select an event security team with the right experience and training for each task and post. Contact is made with the jurisdictional law enforcement agency advising them of our scheduled presence. For more information on how we might help you, please Contact Us at 575-631-5282.